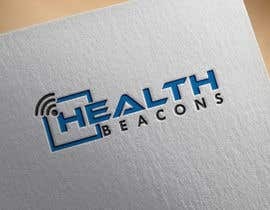 We need a logo for a company that is called Health Beacons. We will be working with iBeacons and Eddystone beacons within a health sector. The logo should be blue to signify trust, strength and dependability. 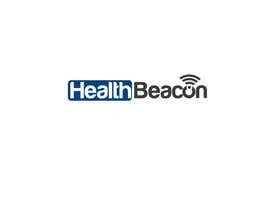 We need LOGO as well as Typeface for the name (Health Beacon). We would like to be able to use logo separately from the name in the future. We would like to see a few variations from each designer. "The thief scolds the police officer"
I am submitting my design for the contest at ►► #39.